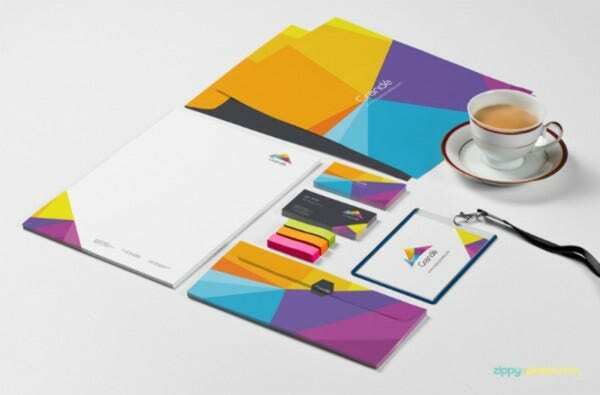 What is the brand identity going to do for any company? 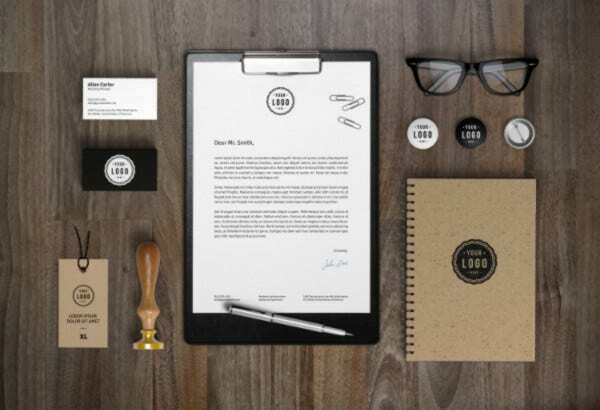 Why do businesses pay high attention to their branding identity? 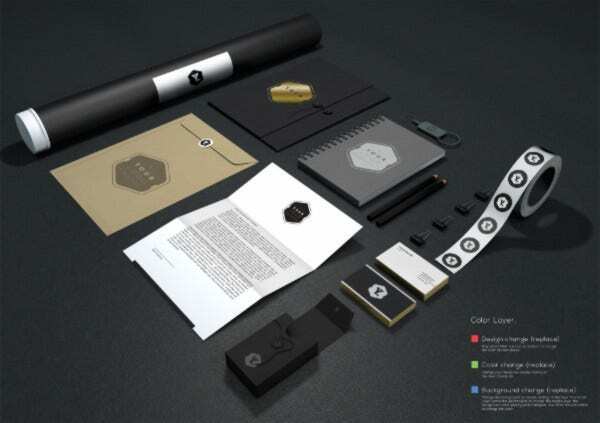 Branding represents your company, organization, or institution in the world market. 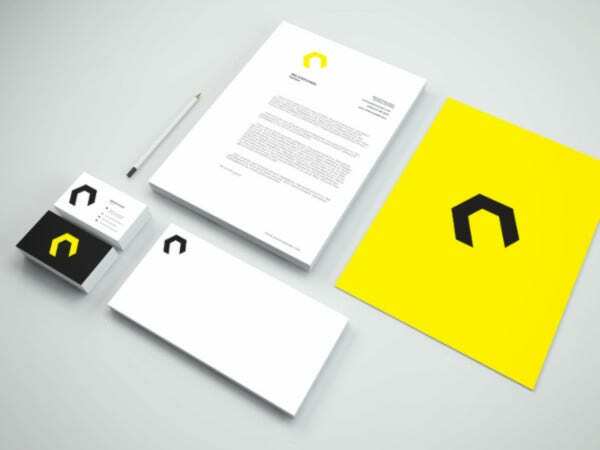 And of course, the brand identity has to do a lot with wallet wars. Because of this reason, many companies pay an ample amount of share for their brand marketing via print and electronic media. 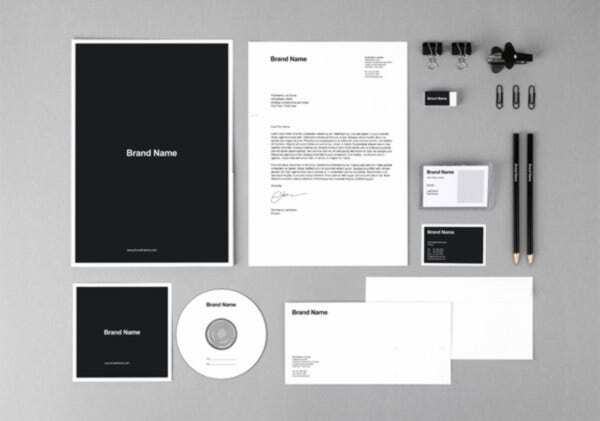 Enough said about the reputation of brand identity, below are some mockups for your use. 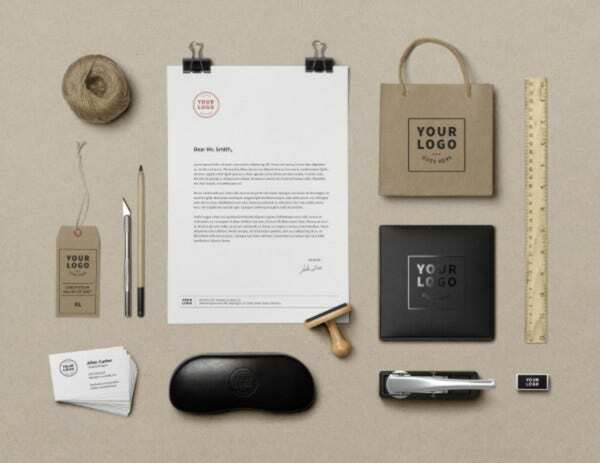 This Branding Identity PSD mockup is up for the free download. The layered PSD sizes 3500x2700px with 31mb. These are the real images and you will get the same upon download. 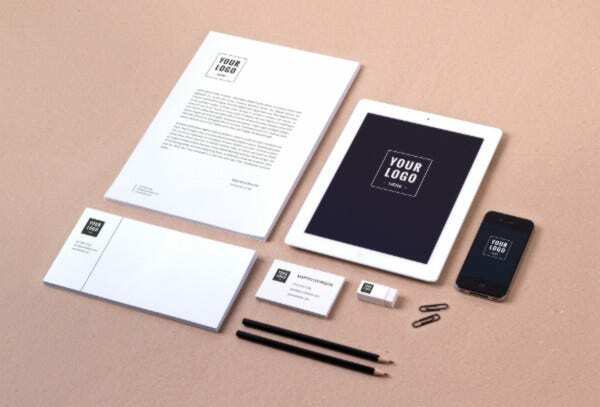 This stationery Branding Mockup pack is absolutely free for your use. 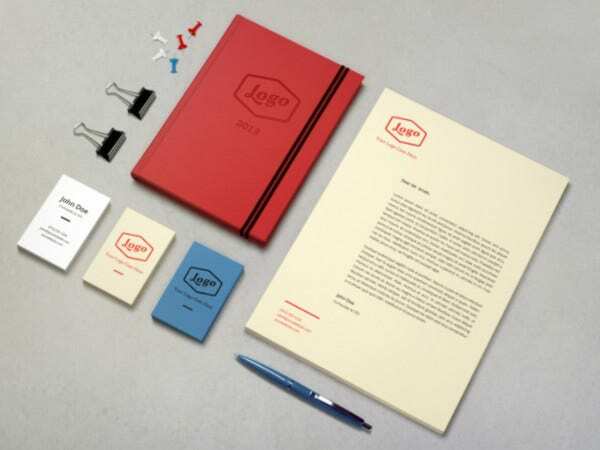 The pack includes Business cards, letterheads, compliments slips, CD/DVD, pens and pencils, magazine cover, and Moleskine-style notebook. 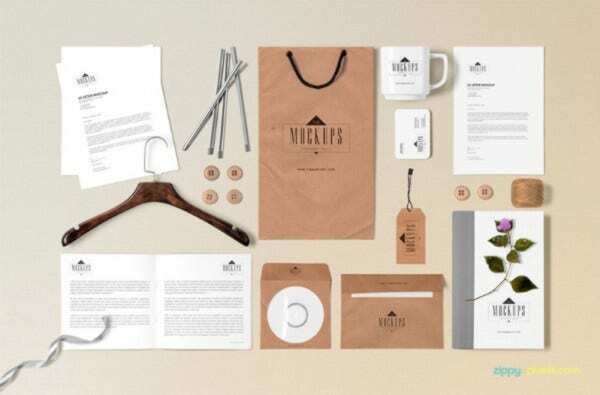 This Graphic Design Branding Identity Mockup helps your product to have a higher degree of presence in the public. 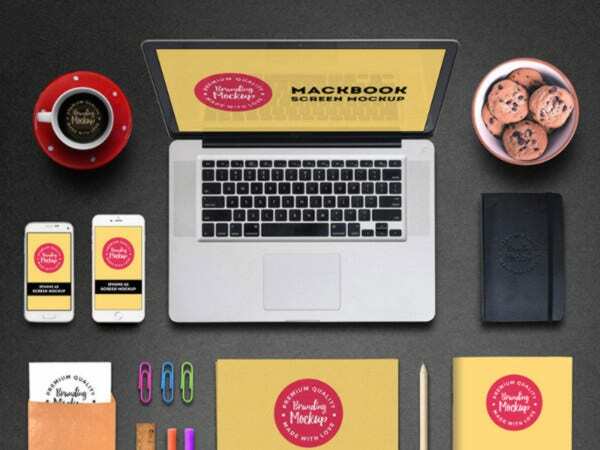 It helps you decode the sign of your brand. 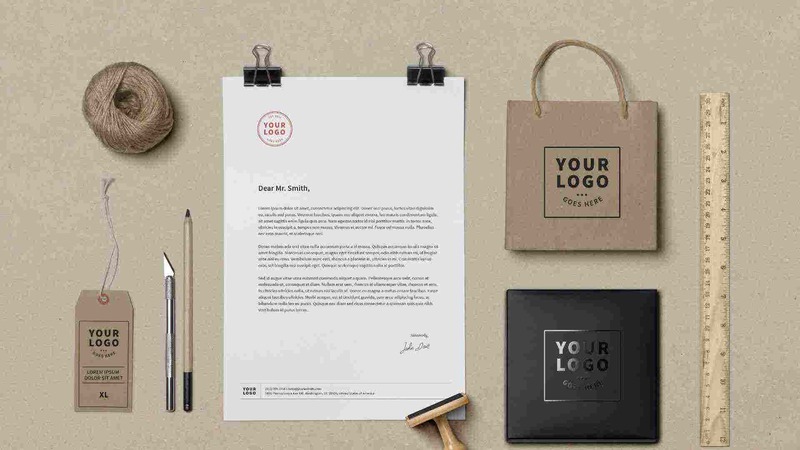 Deploy a branding campaign with this Free Branding Template. 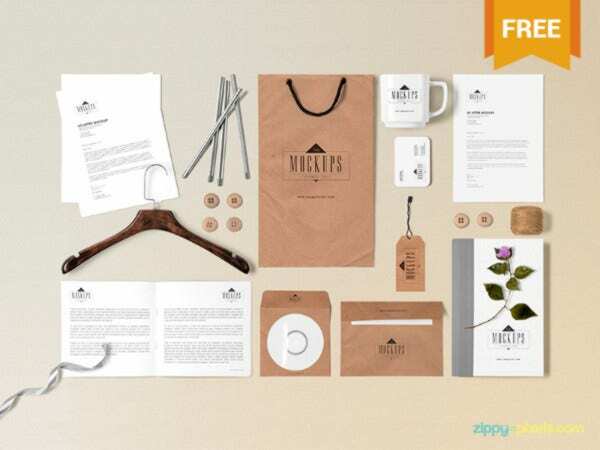 This Branding Identity Mockup Design is another layered PSD that sizes 2900x2200px. It sizes 5.9 MB and is a free download. But one should have minimum CS4 to edit this. 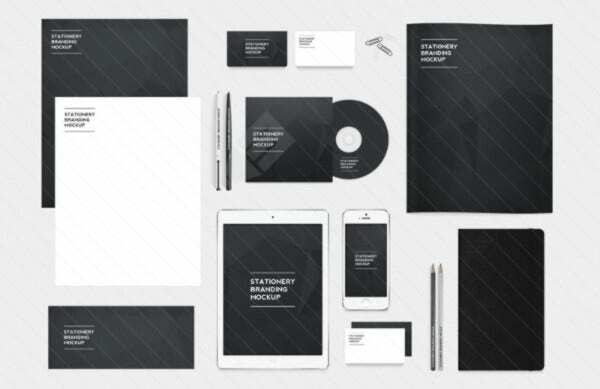 This stylish office black and white office mockup is a bundle which consists of 5 PSD files that come with a high resolution of 300 dpi. It is a free download. 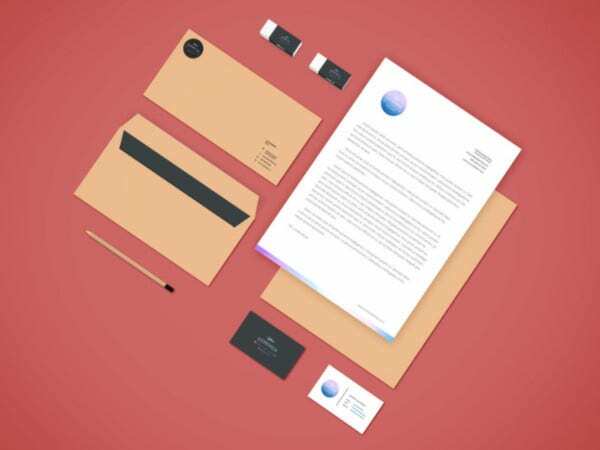 This Branding Stationery Mockup is a layered PSD that can be easily edited through Smart Objects. 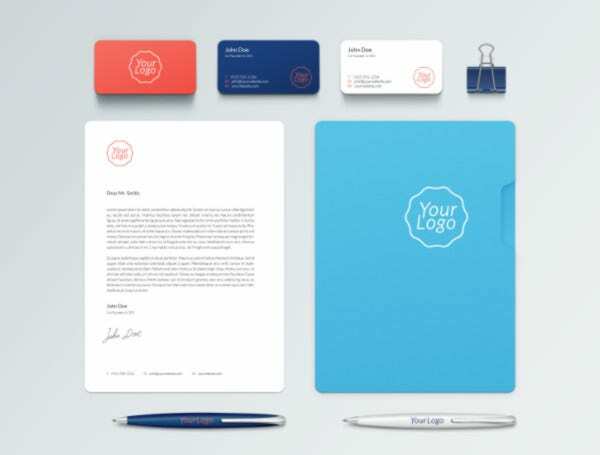 This Office Branding Mockup sizes 2800x2100px. The free download is waiting for your click. 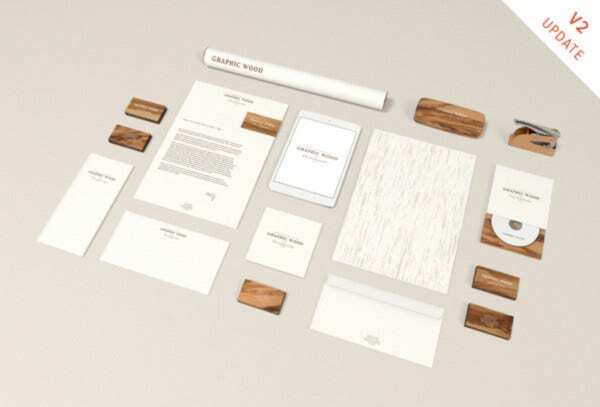 This Branding Identity Stationery Mockup with the olive wood theme and 10 various objects help you to deliver a distinctive presentation. The pack gives you a total of 4 materials. The layered PSD sizes 5000x3000px. 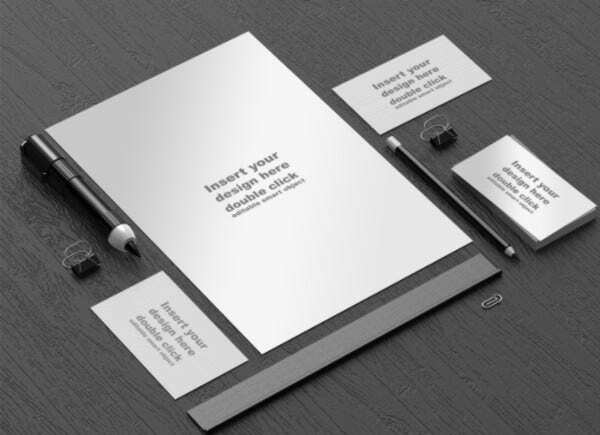 The Classic Stationery Mockup Scene Builder features 16 movable objects such as cup, Business card, CD/DVD cover, envelope etc. It sizes 3500x2000px along with a high resolution of 300dpi. 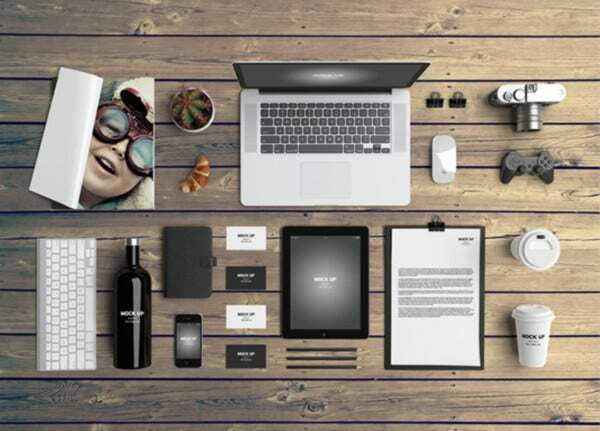 This Branding Identity Mockups with iPhone 6S is a set of PSD elements. This comes as a free download. It contains many movable objects including the most desirable iPhone 6S. 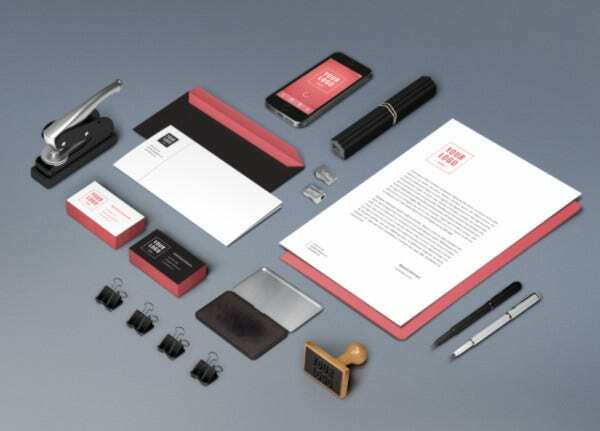 The sixth volume of branding mock-up series features a wide range of stationery items to showcase your project in a very realistic style. 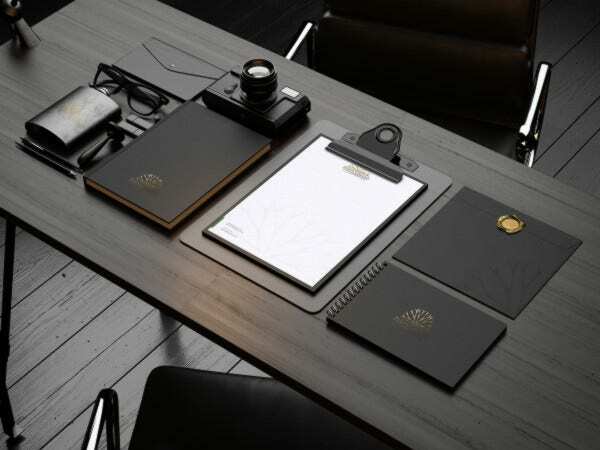 All the elements can be edited through smart objects. 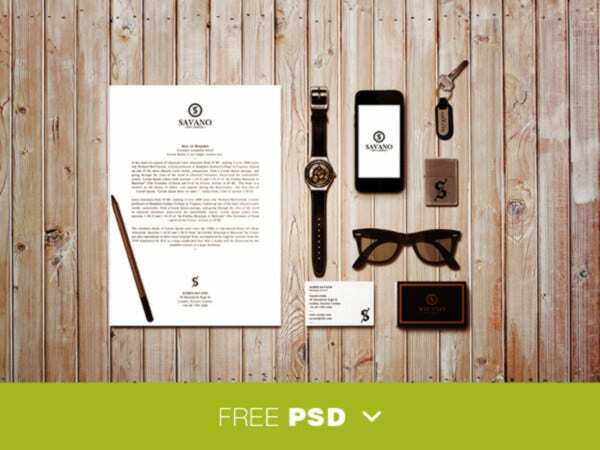 The layered PSD sizes 3200x2300px and it’s a free download. 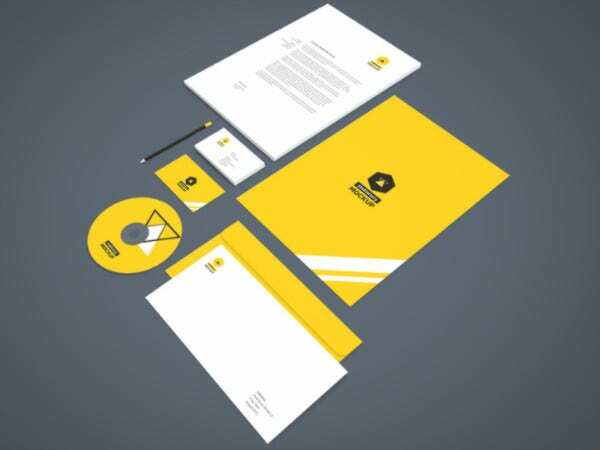 The above coherent designs can be used in blogs or for your marketing products such as flyers, brochures, and business cards. They come in your budget. They fit into people’s heads easily. They are readily available and you can use them without any emotional involvement. Above all, it’s a much more paying investment.